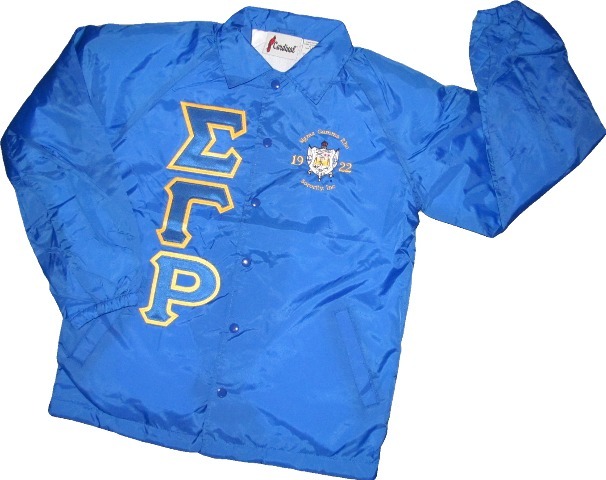 Every SGRho needs an essential jacket. This is it! Choose your colors and add extras to make it truly yours! Want to make it a line jacket? 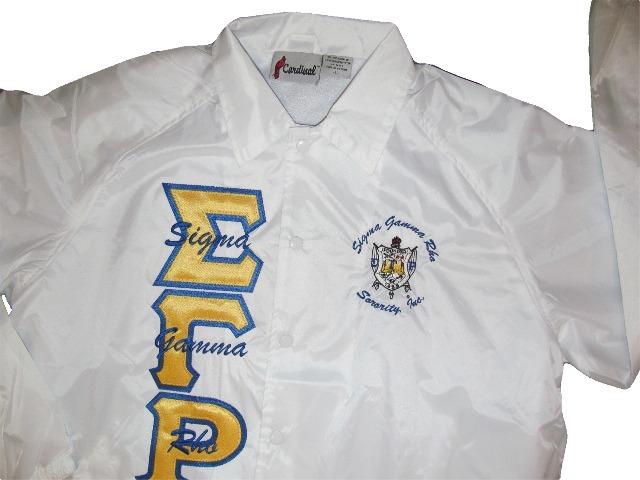 Get this jacket, and add all your essential information in the "Design It! Central" section of our store.